Illinois Capacitor is a leading manufacturer of aluminum electrolytic, aluminum polymer, metalized film and power film capacitors for electronics, along with super capacitors (EDLC or ultra capacitors) for an even wider range of applications. Illinois Capacitors has also recently introduced a line of rechargeable coin cell batteries with performance superior to market leaders. 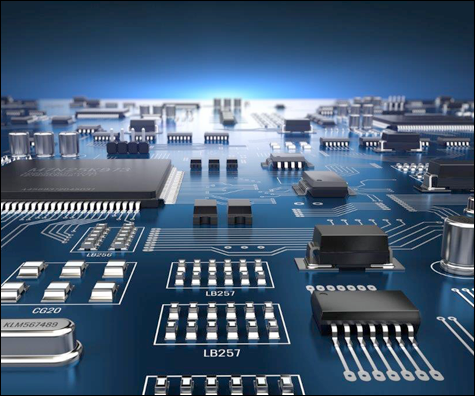 Through our close involvement with customers and suppliers, IC has been able to consistently deliver the components most needed for today’s high performance end products. New Yorker Electronics is a franchise distributor for Illinois Capacitor and supplies its full product line of miniature capacitors, aluminum electrolytic, metalized film, power film, supercapacitors (ultra capacitors), supercapacitor modules and other types.